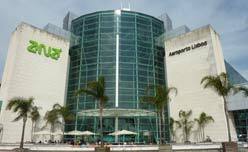 In Lisbon Airport, the spring sale includes discount in all car rental classes. Below, we have chosen a few of the best offers. Please note that the sale ends on March 19th. Strictly speaking, you could find a slightly cheaper Smart FourTwo cabriolet in Lisbon Airport, but this car is impossible in terms of luggage space – and still have place for only two people. Audi, Mercedes and BMW prestige rental cars were on sale also, but the best discounts/best deals in Lisbon Airport – LIS were in the midrange. Cabriolet rental of a Fiat 500C (the convertible version of the charming Fiat 500) could be found from only €147 (£130) for a week in March. Please note that this Drive On Holidays sale offer (incl. 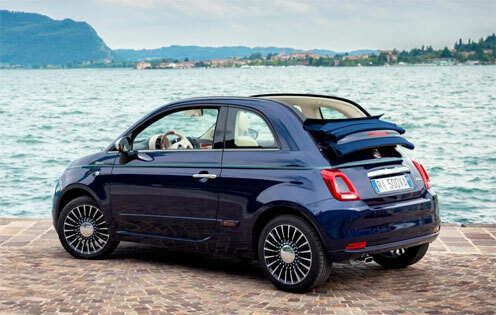 15% discount) had guaranteed car model – so for sure the car from Drive On Holiday would be the Fiat 500C. 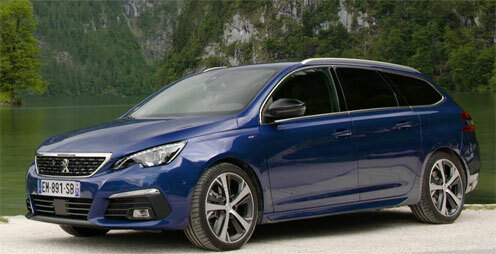 In the compact estate rental class, you cannot beat the Peugeot 308 Estate in terms of refinement. At the same time, it is one of the most roomy cars around. From TurisPrime, you could rent the Peugeot 308 Estate from only €36 (£32) for 7 days golf holiday in the Portuguese spring. This car had no fuel administration fee and came with free unlimited mileage – our choice for family holiday too. in the MPV 7-seater (minivan) car rental segment, the smaller 5+2 seater cars like Ciroen Gran Picasso and VW Touran do not have much luggage space left when all 7 (or 6) seats are occupied. 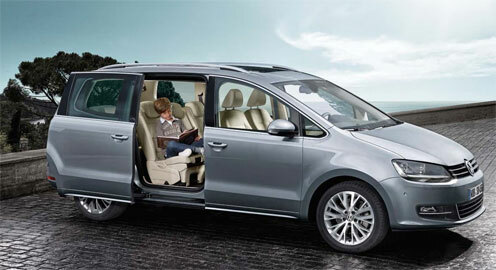 The Seat Alhambra (same car as VW Sharan) are full size ‘true’ 7-seaters MPV vehicles with plenty of luggage-space left, even with 7 passengers aboard. Best price could be found with Drive On Holidays with 7-seater MPV Lisbon car rental from just €157 (£139) – in this case with car guarantee (Seat Alhambra – equal to VW Sharan on the picture in all, but the name). The offer included free unlimited mileage and no fuel administration charge applied. Which companies are the cheapest to rent a car from In Lisbon Airport? Discounts on car rental in Lisbon Airport change on a weekly basis. All the above discount rates were available for rentals taking place before July 15th unless otherwise noted. Some discounts also applied also to Funchal Airport on the Island of Madeira – and most discounts were available also in Faro Airport and Porto Airport. All offers were subject to availability. The discounts did not cover extras: i.e. excess insurance, child seat, young driver fee, fuel administration fee, or similar. Discounts, furthermore, did not include mileage charges (where applicable). Please always consult terms & conditions before booking. The above price examples were seen on March 14th, with rental period 7 days/one week (March 17th to March 24th) and simulated as bookings with pick-up/drop-off from Lisbon Airport – LIS.